Peter Lynch is famous for popularizing the "buy what you know" investment strategy. Of course that quote requires a lot more than just buying the stock of the company that makes a product you buy; however, that doesn't mean that we can't use the "buy what you know" philosophy to get companies on our radar. While I personally rarely get drinks from Starbucks Corporation (NASDAQ:SBUX) this is more of a case of "buy what your wife knows". My wife is a regular Starbucks drinker, more like once per week rather than the once per day, so I asked her some of the reasons that she prefers Starbucks over any of the other competitors. Thanks for the analysis. 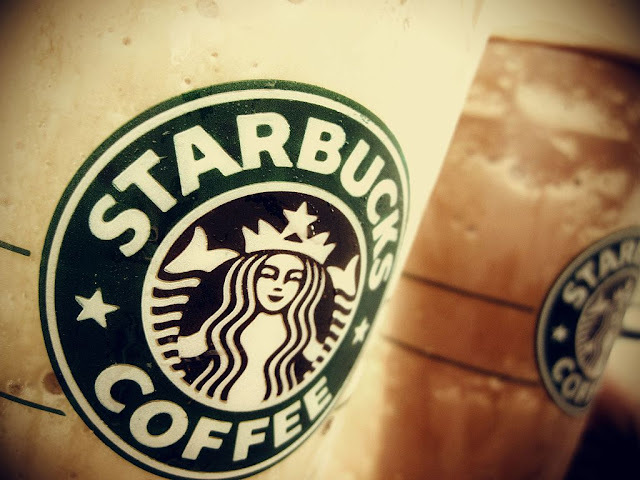 I have SBUX on my watchlist so a timely article! SBUX is a solid company that should continue to grow for years to come. Very impressed with them.